Great potential for beautiful single family home in Avondale. Currently set up as non-conforming 2-Flat and needs rehab. Newer garage and sunny large yard. 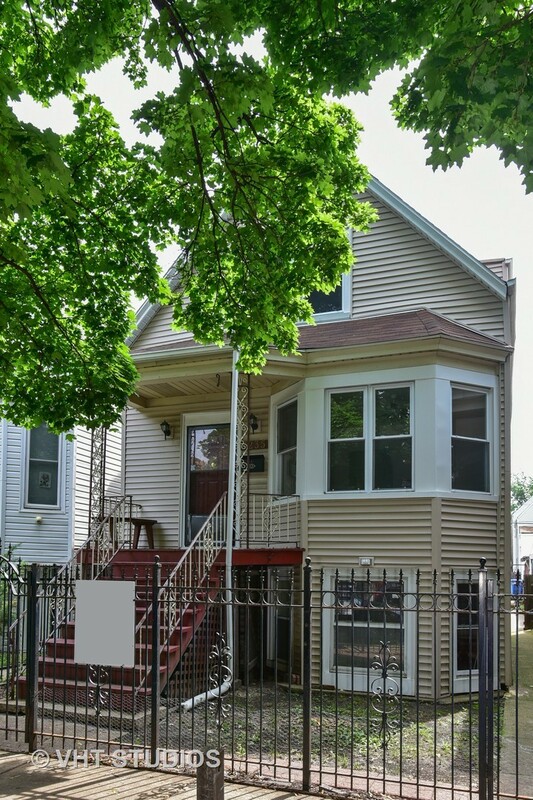 Please, send me more information on this property: MLS# 09998538 – $325,000 – 3235 North Central Park Avenue, Chicago, IL 60618. I would like to schedule a showing appointment for this property: MLS# 09998538 – $325,000 – 3235 North Central Park Avenue, Chicago, IL 60618.